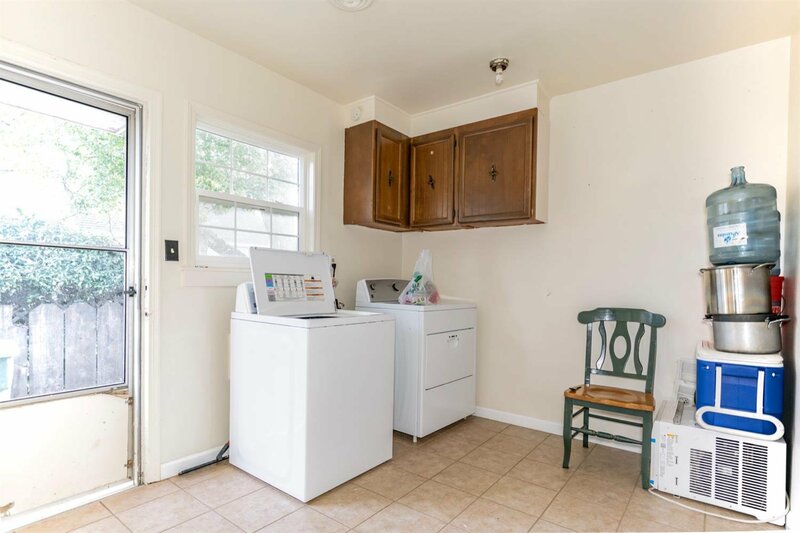 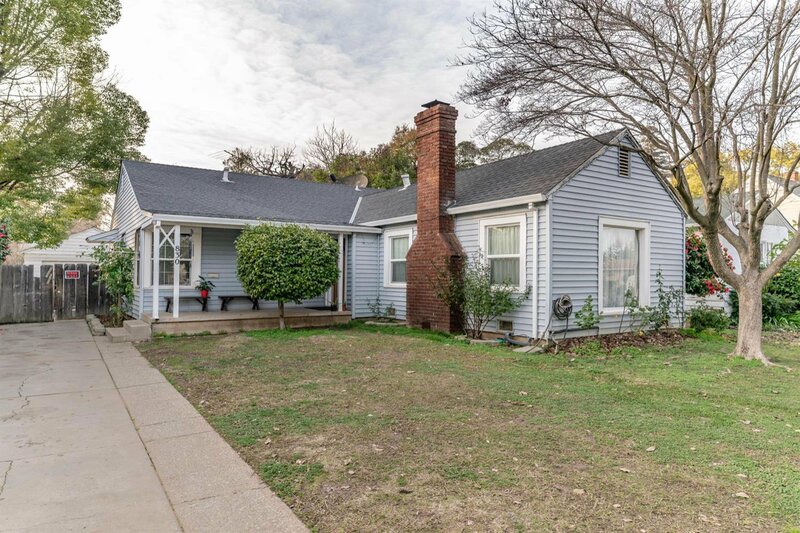 Motivated seller for this adorable, move in ready home features 3 bedrooms, 1 bathroom, separate family room with fireplace, dining area, nice size kitchen with breakfast nook, an indoor laundry room just off the kitchen and a detached garage with bathroom. 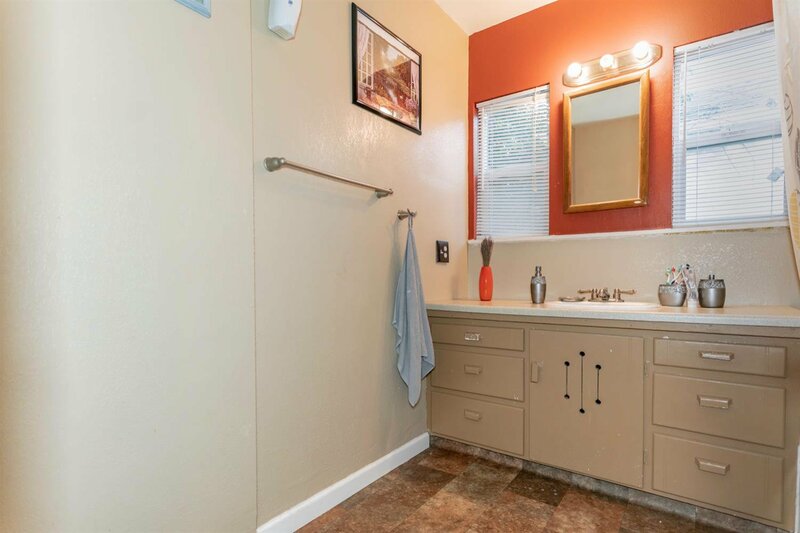 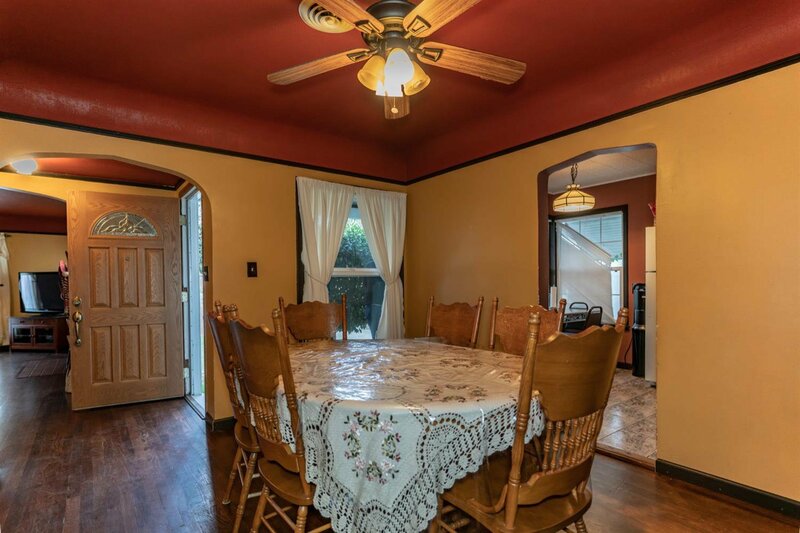 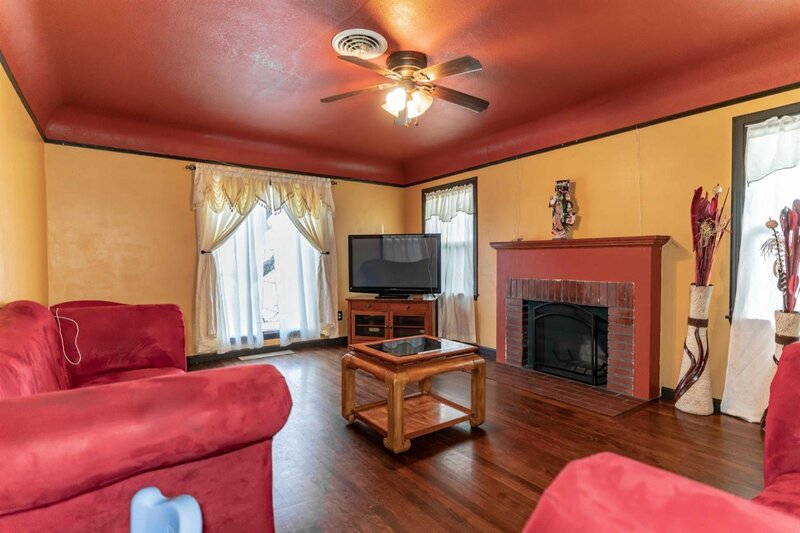 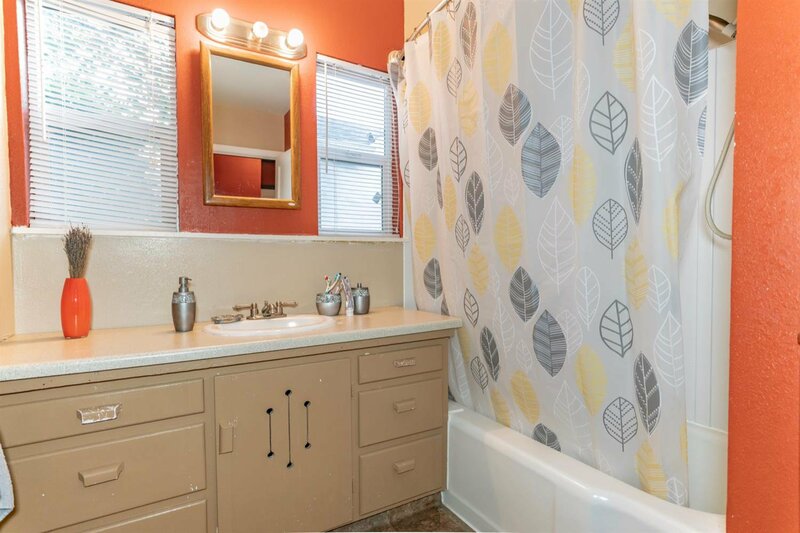 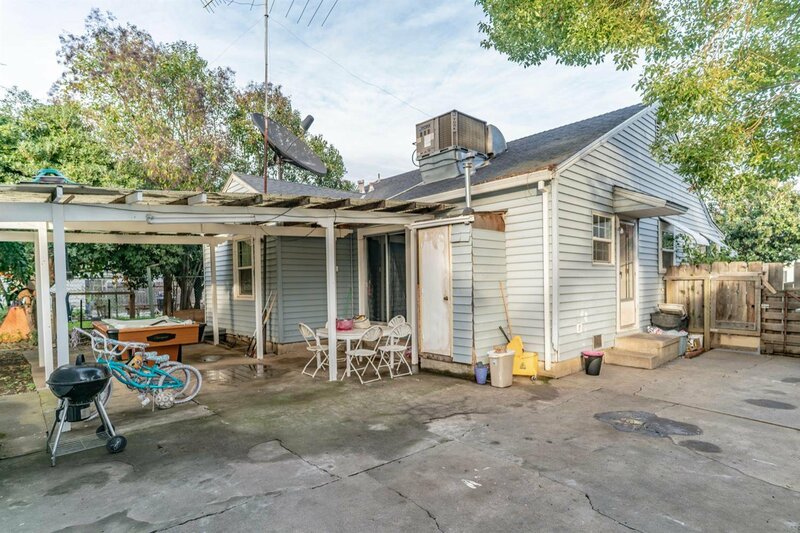 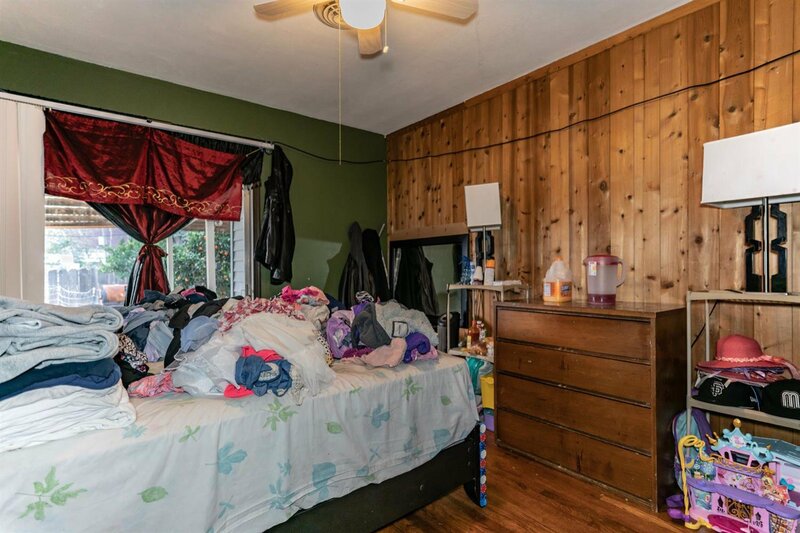 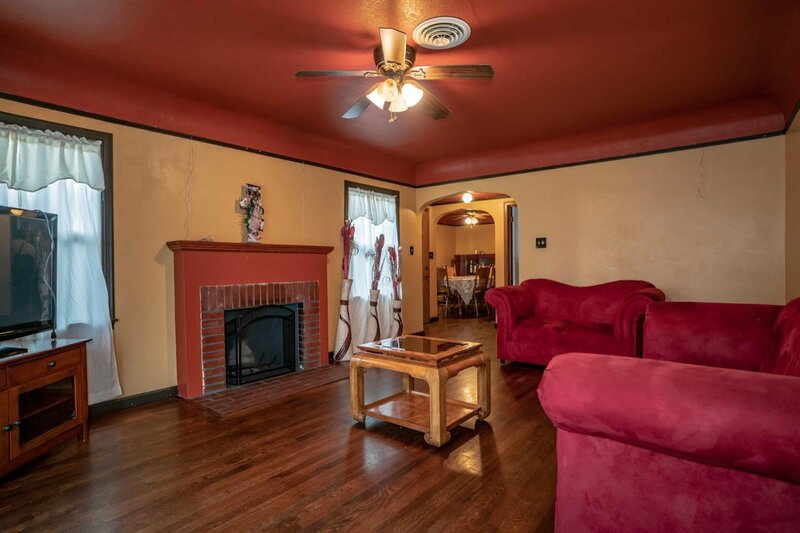 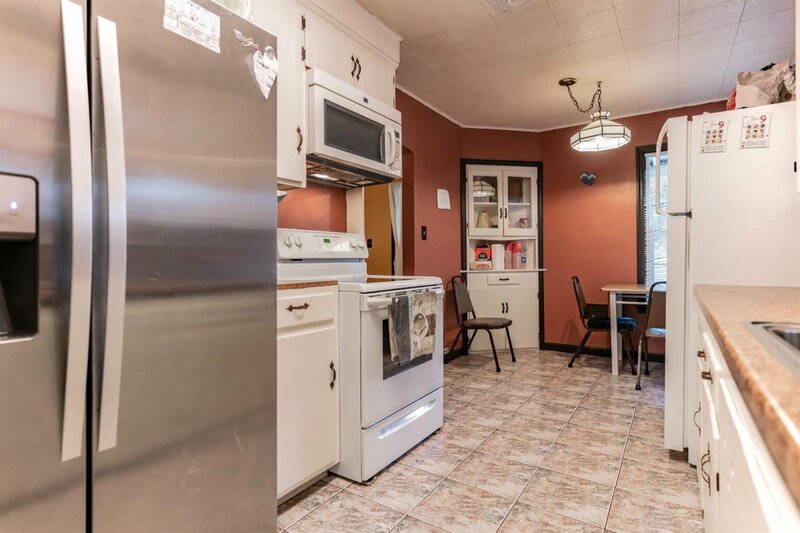 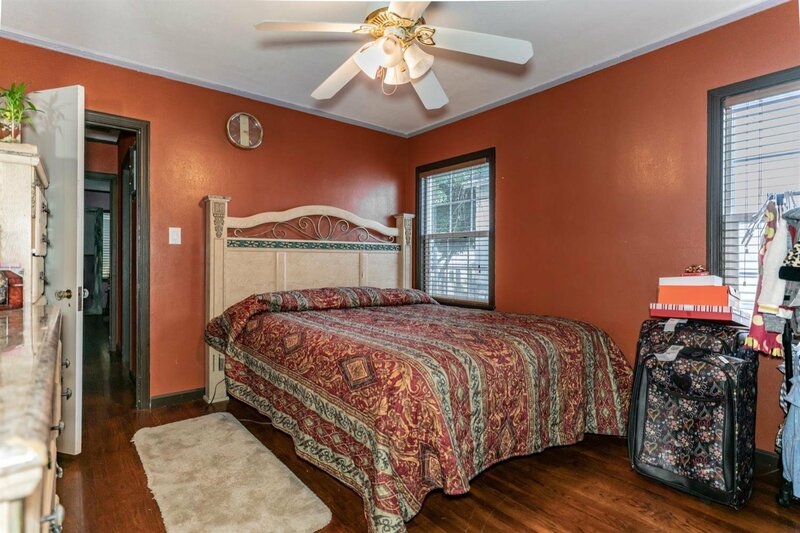 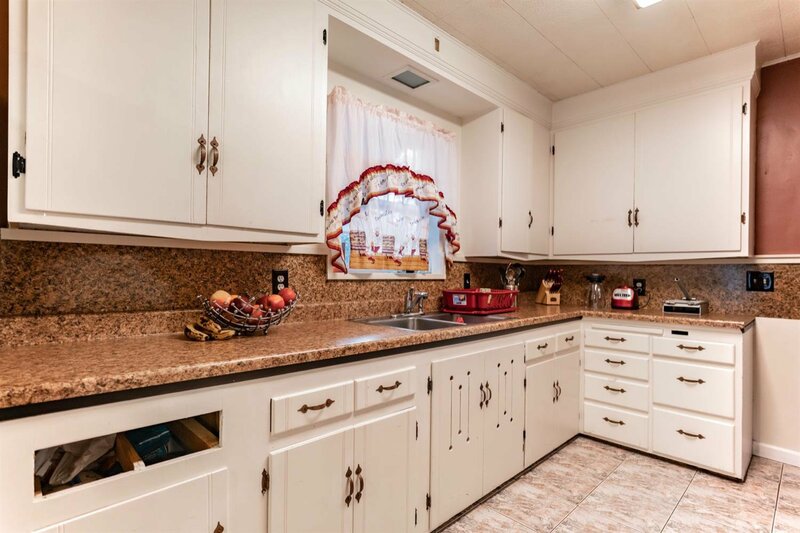 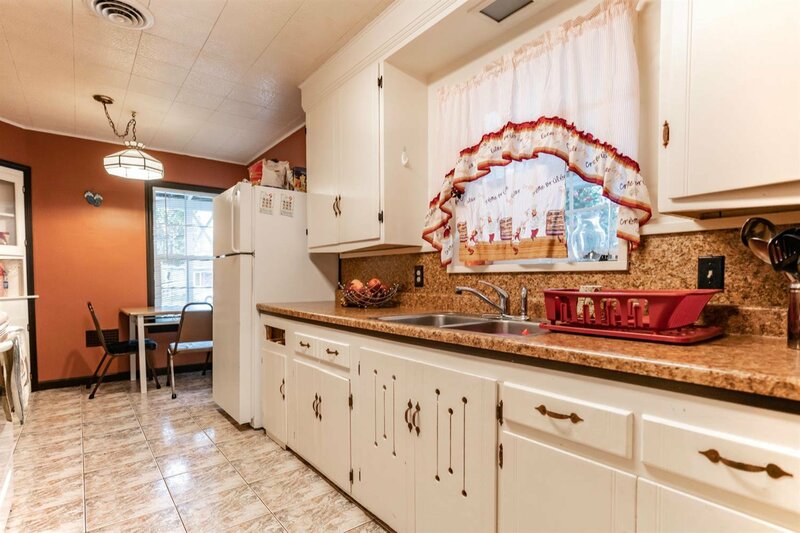 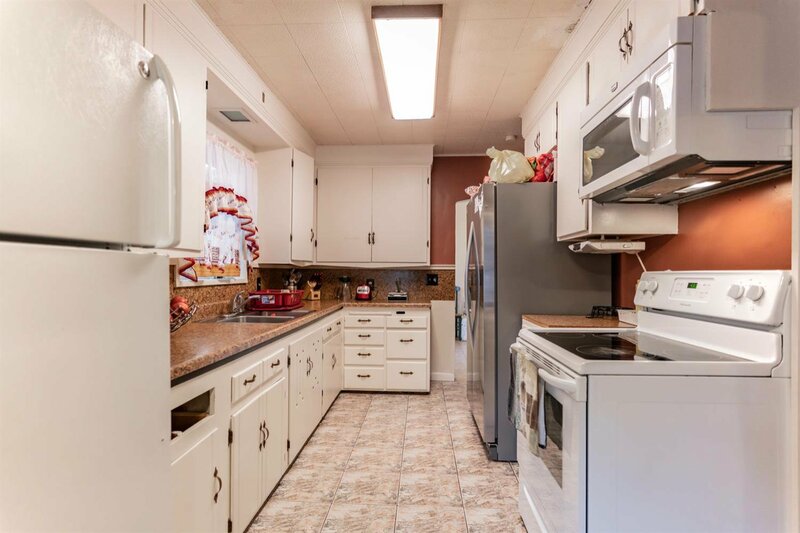 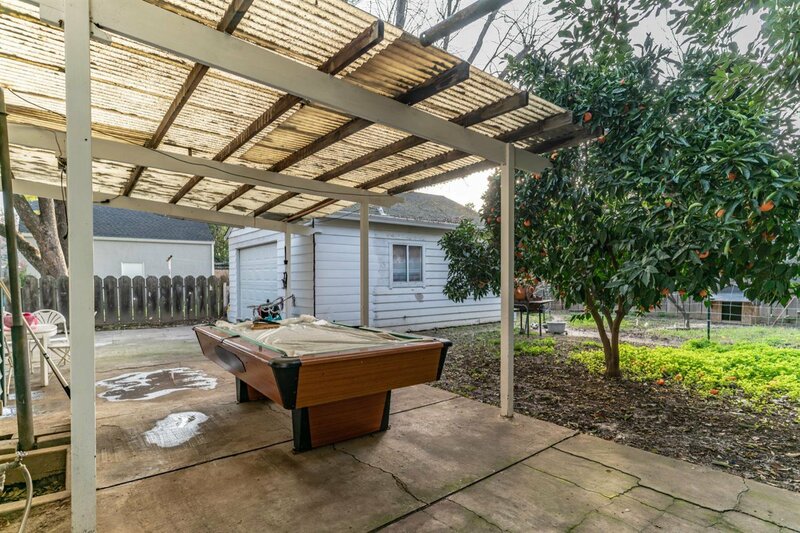 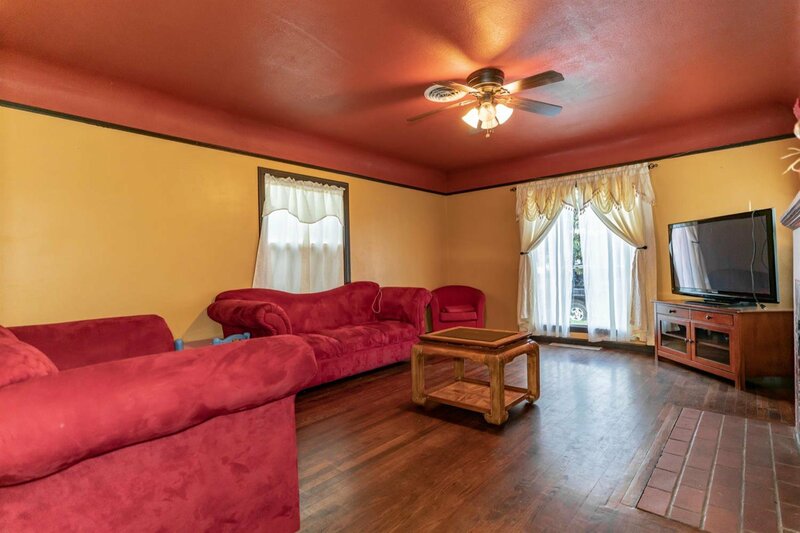 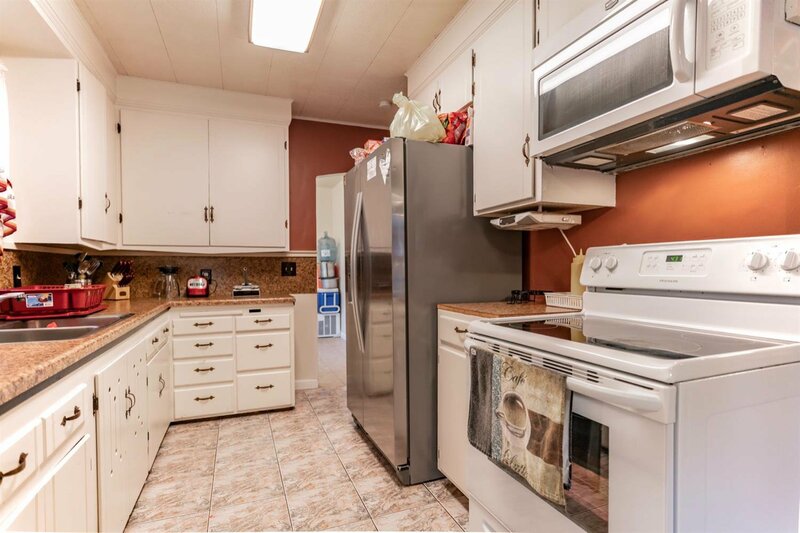 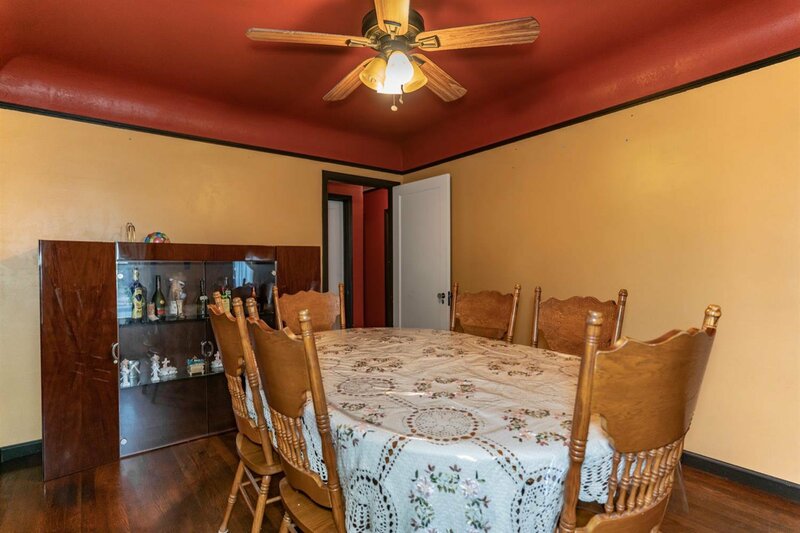 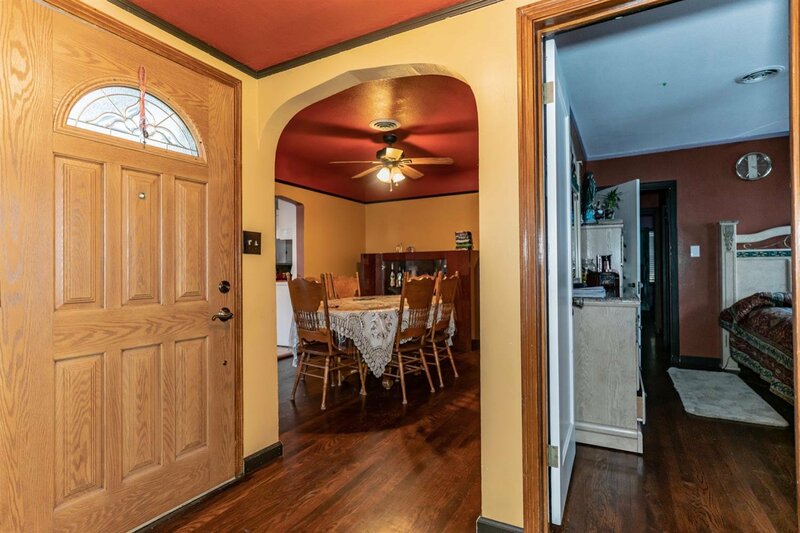 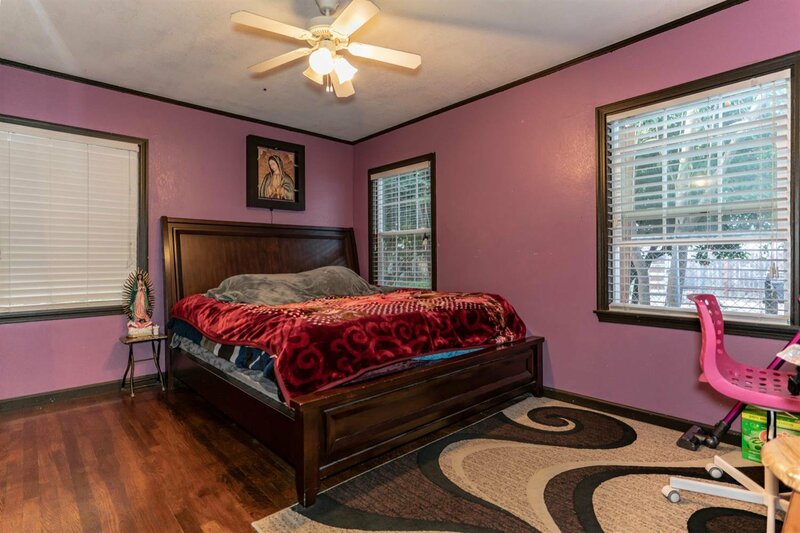 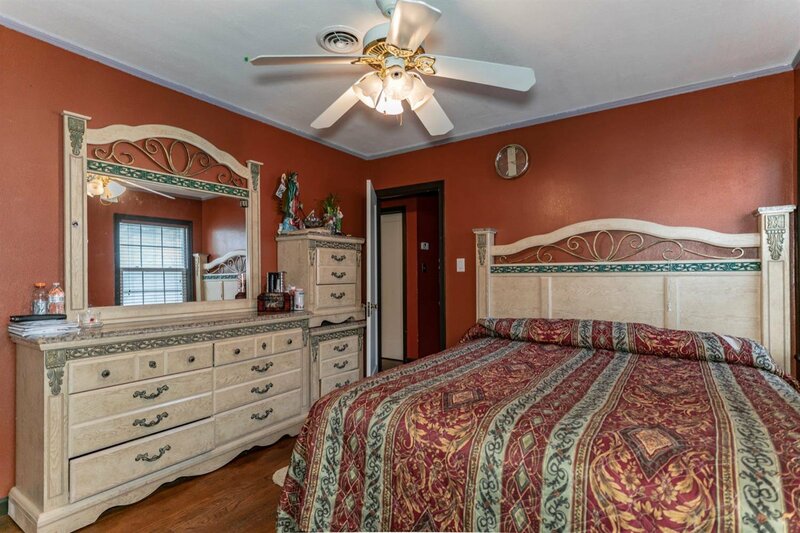 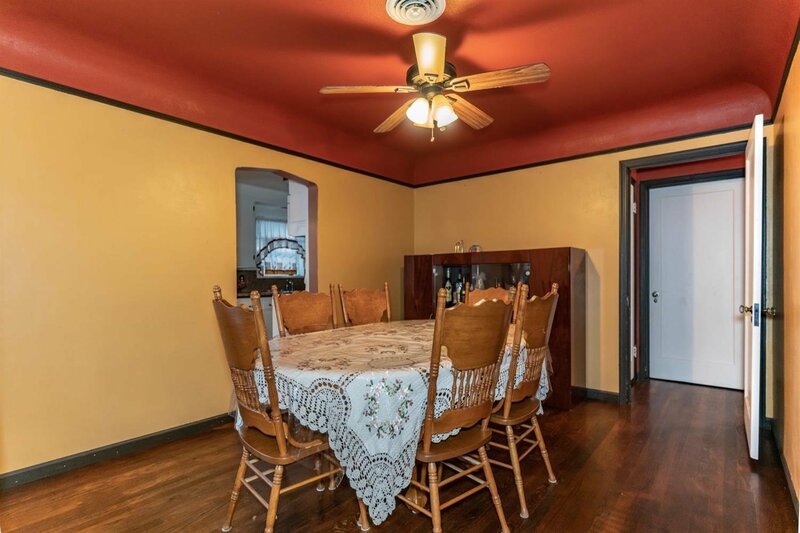 It has a newer HVaC with original hardwood flooring and tile throughout. 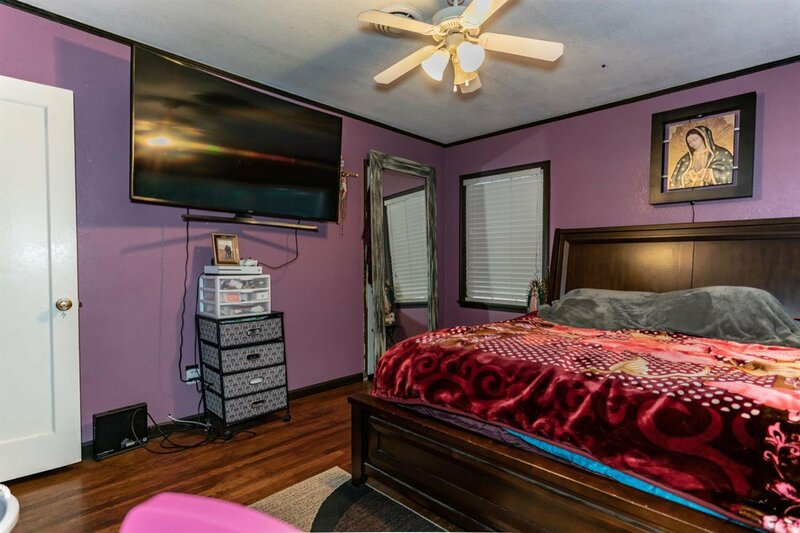 See it today, you won't be disappointed!